Click here to read the document as a PDF. We the undersigned organizations and individuals call for an end to the use of the constitutionally dubious Espionage Act to prosecute whistleblowers who give information to the media on matters of public concern. It is entirely inappropriate to use a law supposedly aimed at actual spies and saboteurs, against individuals who act in good faith to bring government misconduct to the attention of the public. Yet, we have seen this statute used with greater frequency against whistleblowers. Last month, the Department of Justice charged former FBI agent Terry J. Albury under the Espionage Act for alleged disclosures to the media. According to charging documents, the government alleged Albury gave two documents to the media–most likely The Intercept. Allegations by the government are just that – allegations. However, the documents in question are of immense public interest. One deals with how the FBI assesses confidential informants. The FBI’s use of confidential informants has continuously raised concerns about profiling, surveillance of First Amendment protected activity, and entrapment. This is to say nothing about the general concerns about the FBI’s confidential informant program. For example, according to documents obtained by The Intercept the FBI, in its pursuit of informants, investigates individuals without probable cause of criminal wrongdoing and hunts for information that can be used to pressure them into becoming informants. Helping the media shine light on systemic biases and abuses by the government is a far cry from espionage. It is the hallmark of authoritarian regimes to equate journalism, whistleblowing, and truth telling with espionage. It is entirely unacceptable for a democratic society to do the same. 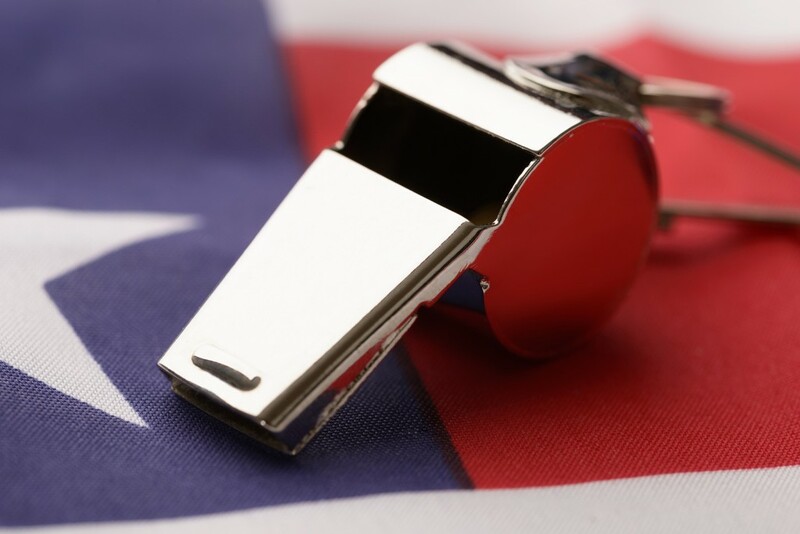 We call for an end of using the constitutionally dubious Espionage Act to prosecute whistleblowers who give information to the media on matters of public concern.